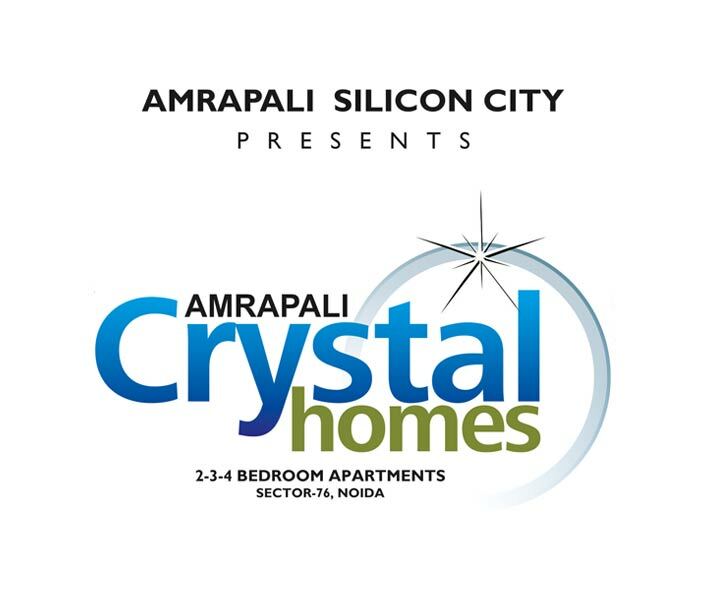 AMRAPALI CRYSTAL HOMES is wonderful place for sweet home where you will get several types of super luxury facilities and amenities in competitive price. The project has situated in Noida sector 76 that is near to Delhi. Therefore, you can convert your dream by having luxury flats near to Delhi through Amrapali Group. 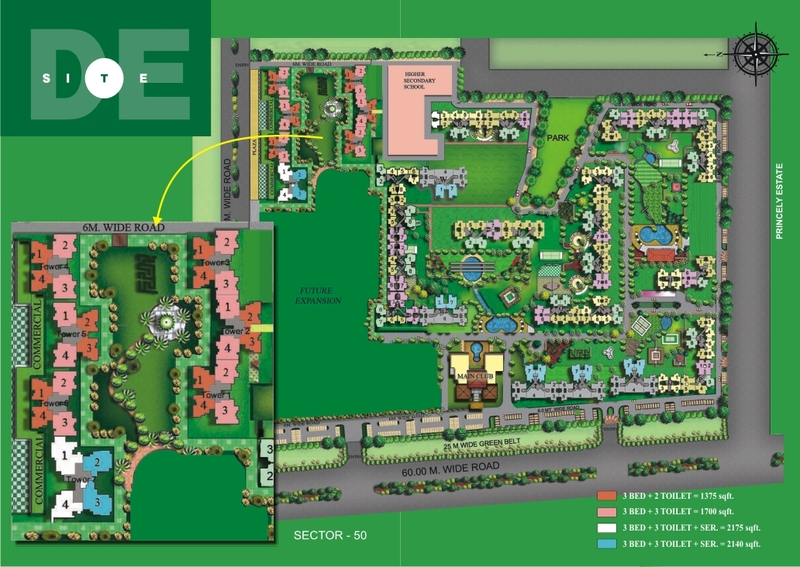 The project has spread over 25 acres area with open landscape where you can live happily with your family members. The place is well connecting with major cities through which you can easily cover the long distance in short time. You can enjoy premium lifestyle in Noida through this project at affordable price. 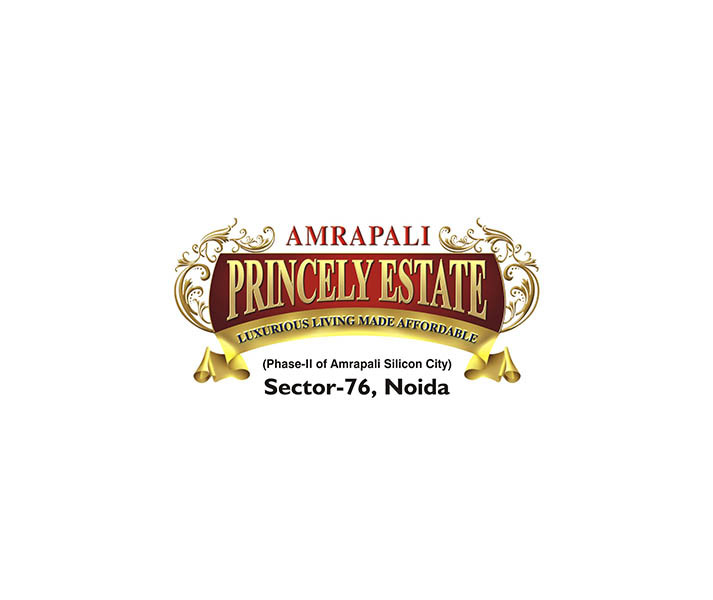 Amrapali Group is making the difference by continuous launch of new projects. The giant makes contended to its patrons by starting new residential project named Amrapali Crystal Homes, located at sector-76, Noida. The project encompasses modernistic apartments or homes in 3BHK and 4BHK, which are available at reasonable prices. 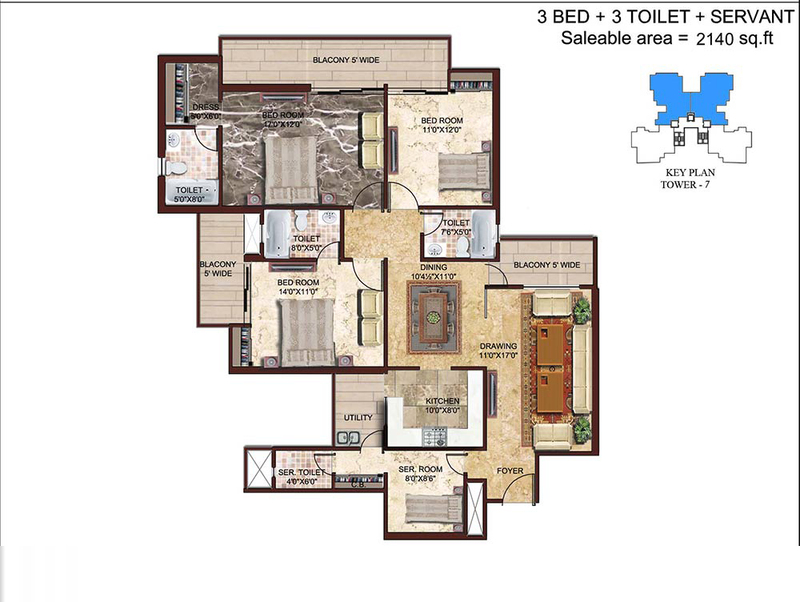 The size of each villa in the project will be huge and includes spacious kitchen, bathroom hall, bedroom, etc. Besides, the project is developed under the supervision of experience architect and engineers of the field. However, it is a secure and robust housing project to opt and make a wise investment for future. The company provides possession as soon as possible and prices of all apartments are also under the budget. 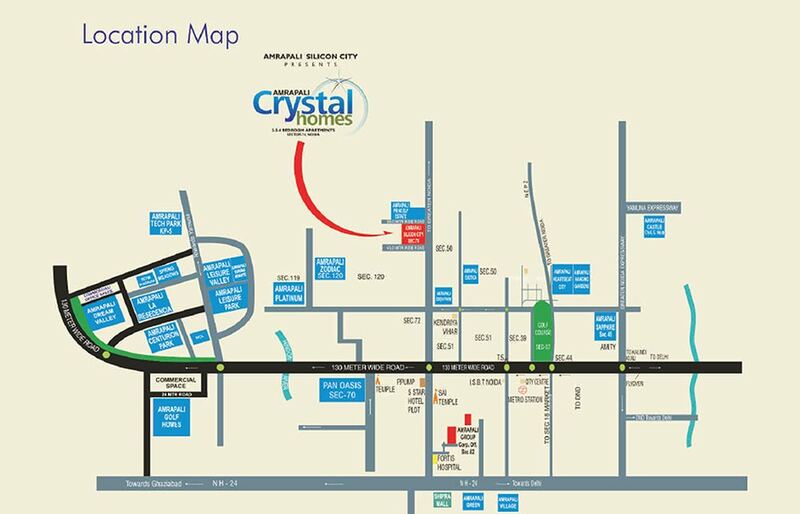 Amrapali Crystal Homes project is spread over 43 acres land and is full of greenery around the corner. Moreover, the site is close to NH-24 and gives ease in connectivity with Greater Noida, and FNG Expressway as well. Some of best amenities offered by the company in the project will be swimming pool, gym, parking, jogging track, kids’ play ground, landscape garden, and lots more. With such benefits, the project seems a good option to make investment and book multiple units in advance. So, do hurry now! Sector 76 Noida 2175 Sq.ft. 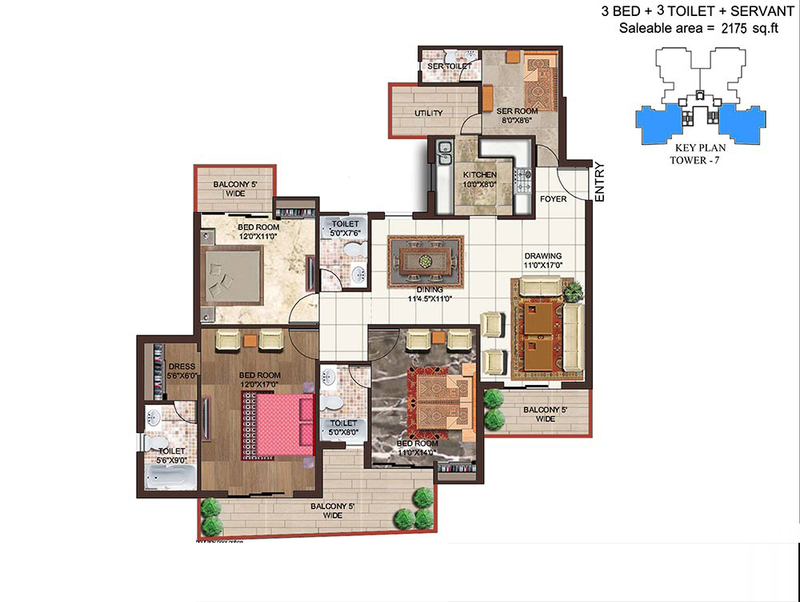 Sector 76 Noida 2140 Sq.ft. Sector 76 Noida 1700 Sq.ft. 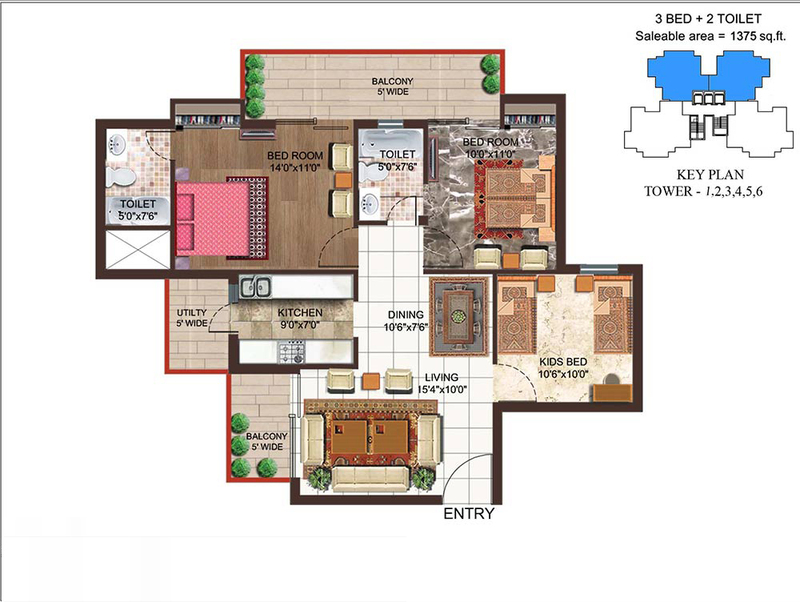 Sector 76 Noida 1375 Sq.ft. Sector 76 Noida 1430 - 4490 Sq.ft. Sector 76 Noida 895 - 1650 Sq.ft. Sector 76 Noida 950 - 2410 Sq.ft. 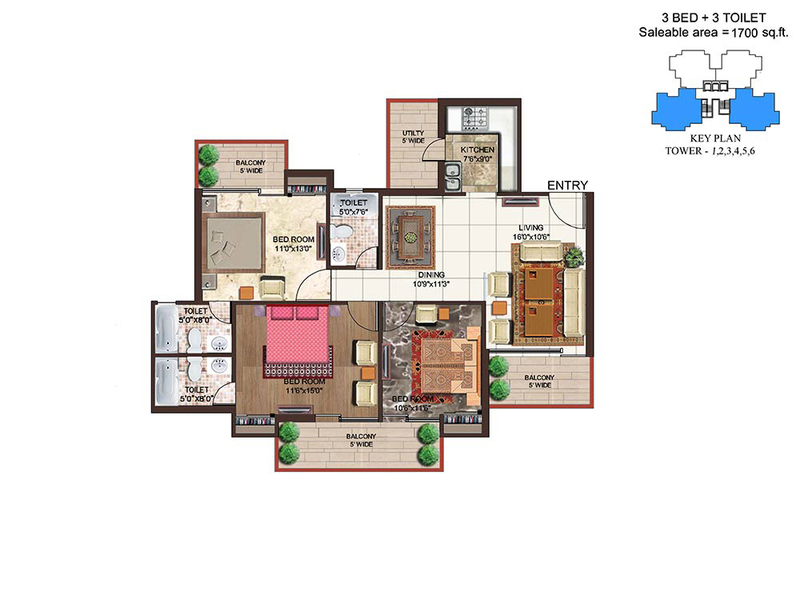 Sector 76 Noida 995 - 1735 Sq.ft. 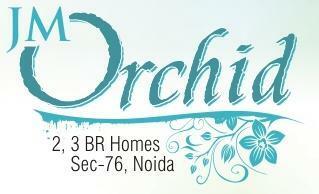 Sector 76 Noida 875 - 1540 Sq.ft.